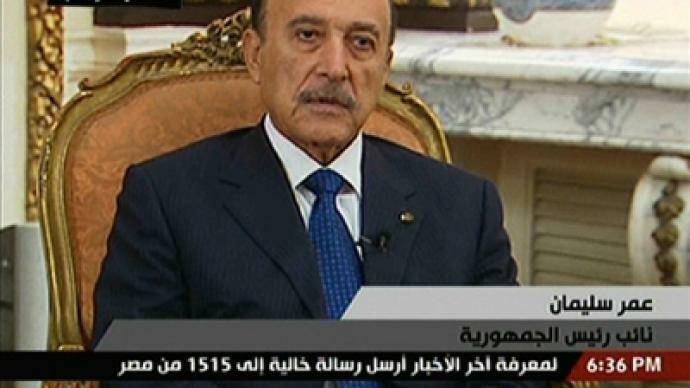 Egypt's vice president addressed the nation as clashes and heavy gunfire continued in another day of upheaval. ­On Thursday, Egypt’s newly appointed vice president, Omar Suleiman, held a press conference that was covered live by Egyptian state television. In his address, Suleiman put the responsibility for the recent unrests on foreigners, businesses and opposition groups. He also said there were political forces conspiring behind the scenes that were controlling and manipulating these demonstrations. Talking about preparations for upcoming presidential elections, Suleiman stated that the elections could take place as early as August. He also named the possible candidates. Continuing his speech, Suleiman outlined a roadmap for reforms and said the work of the parliament had been suspended until the contested results of the previous elections, which were held at the end of 2010, were revised. There are more investigations underway in Egypt. 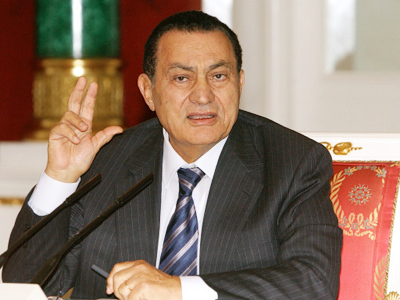 Egyptian Prime Minister Ahmed Shafik has ordered a probe into the recent violence. The attorney general, meanwhile, has ordered all former ministers not to leave the country and has had their bank accounts frozen. Egyptians, however, are not overly enthusiastic about these investigations. 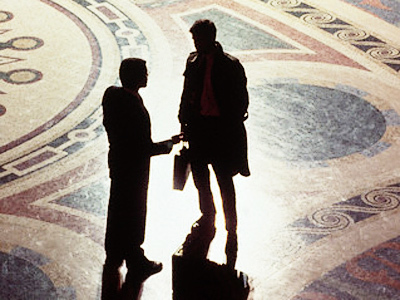 Many fear that independent investigation is not possible in the country, which has neither mechanisms for performing it nor has witnessed such an investigation before. 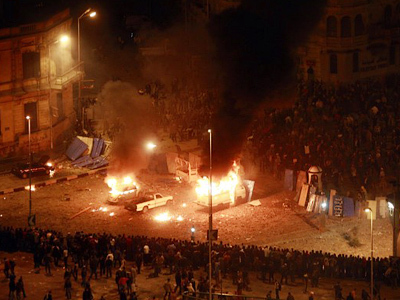 The curfew in Egypt has been extended for the next 24 hours. The government set the curfew in anticipation of mass protests on “Final Friday,” as the protesters have called it. 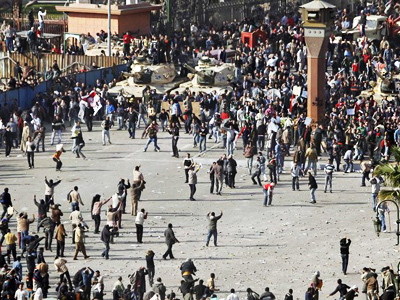 Despite the curfew, the number of people in Tahrir Square in Cairo is increasing. Reuters reported that 10 more people have been killed there in recent hours.